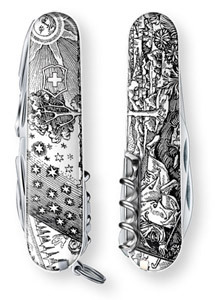 Victorinox founder Karl Elsener patented his elegant, lightweight and exceptionally versatile "Officers and Sports Knife" on 12th July 1897. 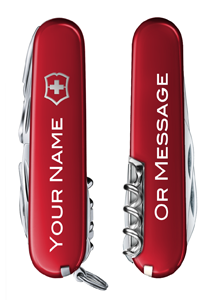 Along with the Swiss Soldiers Knife produced since 1890, these two tools laid the foundation for the current Victorinox range. 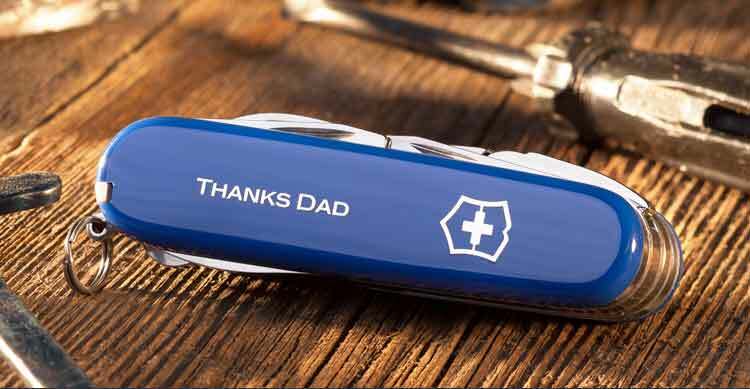 Today the iconic Officer's knife is now exhibited in museums all over the world, including New York's Museum of Modern Art and the International Design Museum in Munich, Germany. 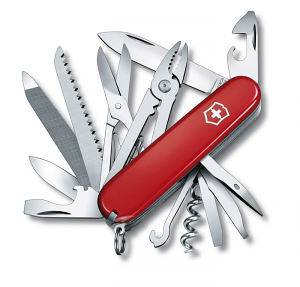 Synomymous with creativity and functionality - The Original Swiss Army Knife has become an established classic. For many the Victorinox Swiss Army Knife has become an indispensable and useful companion as well as a symbol of Swiss quality. The knife has been successfully put to the test on expeditions to the arctic ice of the North Pole, on the highest peak on earth, Mount Everest, in the tropical rain forests of the Amazon and elsewhere. 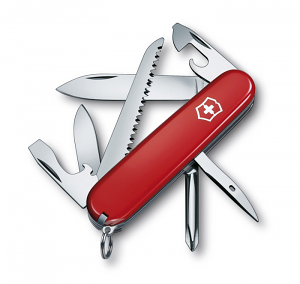 In situations of extreme danger and great need it has even proved to be a lifesaver. 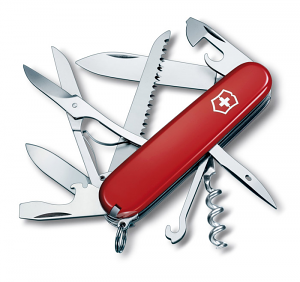 The Swiss Army Knife even orbits the earth as part of the official equipment of NASA's space shuttle crews. 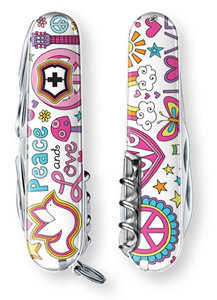 US presidents since Lyndon B. Johnson present guests to the White House with Victorinox pocket knives. 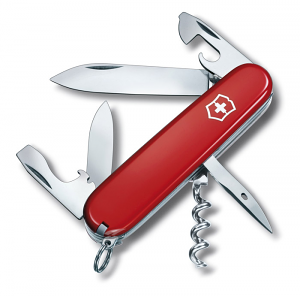 In 1997 President George Bush Sr and his wife Barbara even visited the Victorinox factory in Ibach. 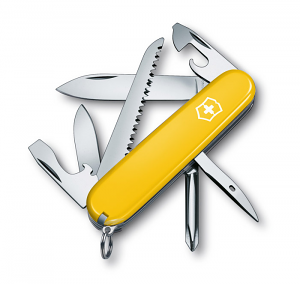 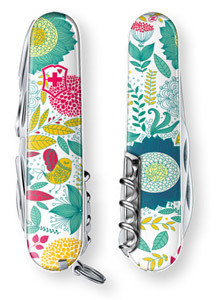 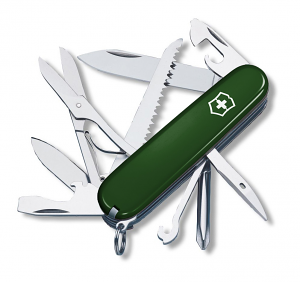 Over 250 companies, have used the «Swiss Army Knife» in advertisements as a symbol to promote the quality and versatility of their own products or services.